Whether you’ve just found us by chance, a tip from a friend or you’ve been coming here for years, it’s likely you can already feel the difference. It’s not just the climate, although our fresh salt air does provide a mild 69 degree average. It’s the pace. The lifestyle. Life moves a little slower here. Daily routines make time to capture a sunset, watch fisherman unload their daily catch or muse as a harbor seal chases his supper. 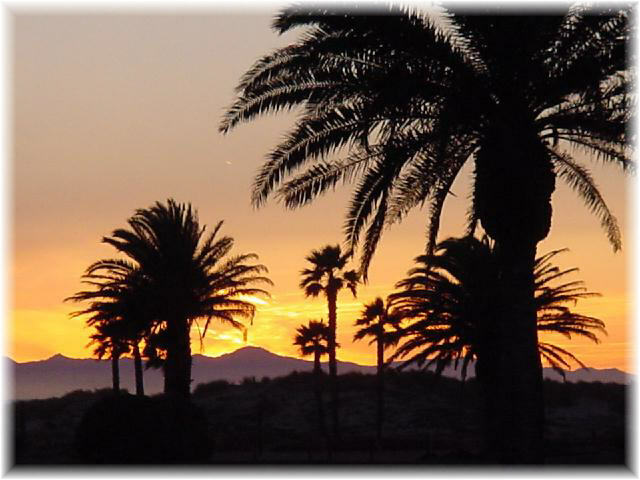 Located on California’s Gold Coast, midway between the world-famous seaside cities of Santa Barbara and Malibu, Channel Islands, as we locals call it begins and ends along Oxnard’s smooth beaches. The soft sands of Hollywood Beach and world-famous surfing at Silverstrand Beach are all highlights of a typical morning or evening walk. The scenic Channel Islands Harbor, centerpiece of activity at the beach offers a lively choice of pastimes. From water-related recreation, casual dining and shopping to the many special events scheduled year round - there’s always something to do. Celebration of the Whales, the summer Concert by the Sea series, 4th of July fireworks and the holiday boat Parade of Lights are just a few of our annual attractions. Full-time resort living is offered at the new Channel Islands Waterfront Homes, boasting unmatched marina views. Channel Islands Harbor is known as the Gateway to the Channel Islands. Five of the eight islands that make up this chain along the California coast are National Parks. Anacapa, with its trademark 40’ high Arch Rock is the closest, just 11 miles off our shore. The Channel Islands are one of the world’s largest breeding grounds for sea lions and seals and are the only known breeding grounds for the once almost extinct Brown Pelican. Oceanographer Jacque Cousteau, on his maiden voyage aboard his beloved vessel Calypso documented the Islands’ unique sensitive habitat in a film titled; "Channel Islands, At the Edge of the Human Tide." Scuba diving, boating, kayaking, and sightseeing are unmatched here. Daily excursions are made via Island Packers, located at Marine Emporium. Until recently Oxnard’s coastal history was recorded back to the days when Chumash Indians lived and fished here, commuting to the offshore islands in canoes. But when the remains of a prehistoric Dwarf Mammoth were discovered on San Miguel Island, geologists theorized that originally the chain of islands were joined as one large island, Santa Rosae, then divided after the last ice age when the continental ice sheets melted. Some still contend the islands were actually part of the mainland but this theory is now widely disputed. Juan Cabrillo, the Portuguese explorer who discovered California, is said to be buried in an unmarked grave on San Miguel Island. Spaniards shot teal and mallard in the cattail marshes. In the late 1800’s Thomas Bard built a shipping wharf at Hueneme and the area’s housing market began. In 1926 there was no greater star in Hollywood than Rudolph Valentino. When his movie, "The Sheik" was filmed alongside the artesian well that is now called Lakeshore Drive, it cast Oxnard’s beaches into the limelight. Metro-Goldwin-Mayer came first and all other studios followed. Because of the large movie crews, accommodations in Oxnard and neighboring Hueneme were filled to overflowing. Eleanor Boardman, Hedda Hopper and Buster Collier were reported as buying beach property and the dream of a new Hollywood beside the sea was born. Land developers flocked to the area to capitalize on this new found playground of the stars. Three independent and highly competitive subdivisions sprang up. Hollywood by the Sea was the most prominent, with streets named after familiar streets in Hollywood such as Sunset Drive, Hollywood Boulevard and Cahuenga Drive (so as the stars wouldn’t be homesick.) Hollywood Beach and Silverstrand Beach were also developed and during 1927 at least a hundred beach cottages were built. Making movies was booming at the beach but the dream soon faded. When talkies were introduced it was determined that sound equipment was costly and the gamble of making pictures on location was too uncertain. Sound stages were built on the studio lots. Ventura County produce to markets anywhere in the world but also answered the need for pleasure boat access. This activity stimulated interest in Oxnard’s beaches once again and real estate developers launched an aggressive marketing campaign focusing on the beaches’ investment values and its rich recreational opportunities. Soon after the port was dredged, however, it fell under government control and became a military installation during World War II. The demand for pleasure craft berths continued and in 1956 the Bards again donated 112 acres of prime coastal land for this use. It seemed as if the dream would finally come to fruition. Voters authorized revenue bonds to cover expense of construction but they didn’t sell and the Harbor was put on hold. Suddenly in 1960, the Army Corp of engineers began digging. Erosion was threatening Navy installations at Port Hueneme and dredging the harbor basin provided the sand to replenish what had washed away. Sands, it seems, had shifted in favor of a small craft marina. Individual leaseholds were sold to fore thinking entrepreneurs and investors included the legendary John Wayne. On Memorial Day in 1965, Channel Islands Harbor was dedicated. Several streets were lost to make way for the new Harbor and now the large beach was truly separated. Today, Hollywood Beach lies on the West side of the Harbor and Hollywood by the Sea and Silverstrand Beach flank the East. In each of these beachside communities you’ll see a variety of housing styles. Redevelopment is constant on this rare coastal land. Older houses are often razed to be replaced with custom-built luxury beach homes. However, it is often one of the original cottages, having been lovingly maintained and perhaps passed down for generations, that add to the unique charm of our little paradise by the sea. Look for Casa Valentino or Grandma’s Cabin for a taste of nostalgia. The artesian lake where Valentino romanced the ladies, is since dry and is recognized only by the name, Lakeshore Drive at Hollywood by the Sea. Silverstrand Beach, now more famous for its world class surfing and fish tacos than for its movie stars still holds its glamour. The Southern break wall is formed from the remains of the sunken luxury liner, La Janelle whose story is told in a display at the Maritime Museum at Fisherman’s Wharf. The scenic shores and cobblestoned Fisherman’s Wharf are still a popular site for filmakers. A watchful eye will recognize local beach and marina homes featured in the nightime soap, "Melrose Place," as well as scenes in "Passions," "High Tide," and "Back to the Future II." South of the deep port is Hueneme Beach. Rows of beachfront homes and condominiums line the shores. A memorial to those lost in the Alaska Airlines Flight 261 is erected at the foot of the Hueneme Pier. A few miles down the road is our area’s newest pride, the University of Channel Islands. From the Channel Islands bridge, you’ll see the development we commonly refer to as Mandalay Bay. Saltwater canals surround these single family town homes and estates, each featuring its own private boat dock. Harbor Island is a luxury condominium complex featuring large floorplans, private elevators and an exclusive marina and yacht club. Dredging is currently underway to extend the canals to make room for more homes, parks and public waterways. Oxnard’s coastline continues north to include the gorgeous Mandalay Beach Resort. This five star beachfront compound, with its landmark bell tower and beachfront boardwalk, is a shining star for our Channel Islands community. The Colony, whose gated community of condominiums and townhomes feature lush landscape and Spanish Architecture that complements the surrounding resort. Oxnard State Beach, with it’s scenic sand dunes and palm-lined offer acres of green grass for family gatherings, recreation and kite flying. Here, the City offers one of the few handicap assessable beaches with a paved walkway right to the water’s edge. 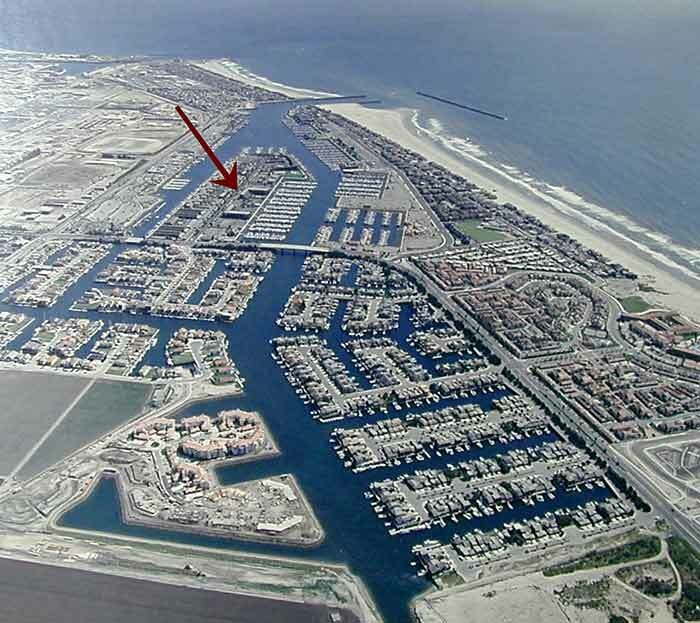 Closing the Oxnard city limits is Mandalay Shores (formerly known as Oxnard Shores). In these few square miles of prime beachfront is a close-knit coastal community, again with an eclectic collection of housing. From custom-built beachfront estates, to a myriad of single family homes, condominiums, apartments and even one of the few Ocean-side mobile home parks in Southern California.